Have you ever thought about whether you are getting the most out of your golf ball? 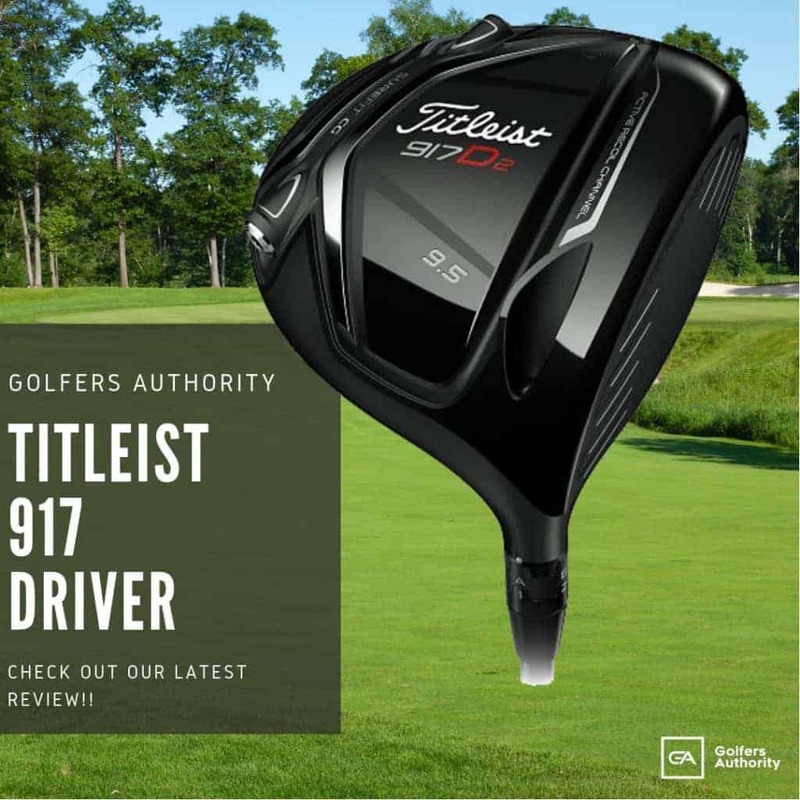 Oftentimes we will see advertisements for tour balls like the Titleist Pro V1 or the Callaway Chromesoft since the world’s best players are using them, but is that really the best way to choose a golf ball for players with higher handicaps and slower clubhead speeds? Very few golfers perform at the same level as tour professionals, so perhaps we shouldn’t be playing the same golf balls as them. 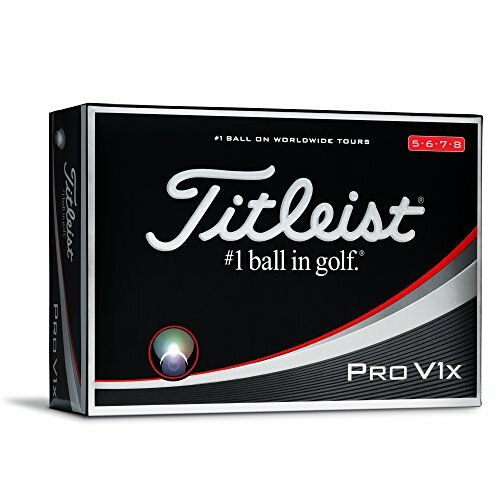 There are so many golf balls available, so what is the best choice for your game? 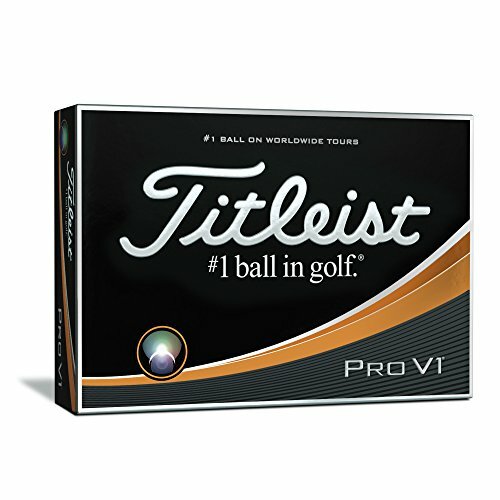 Bridgestone’s E-Series of golf balls are specifically designed to help the mid to high-handicapper. If you’re a golfer looking for a ball that will produce a straighter flight, then the Bridgestone E6 golf ball may be just what you’re looking for. 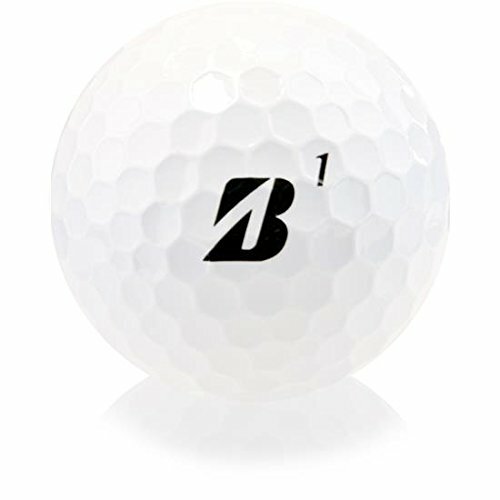 The Bridgestone E6 is the straightest-flying golf ball of Bridgestone’s E-Series. 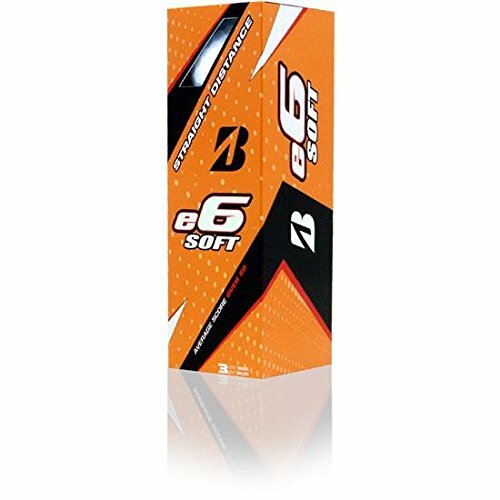 Since the Bridgestone E6 is the softest multi-layer golf ball available, this golf ball dramatically reduces side spin, allowing you to hit the ball straighter. The new Dual Dimple Technology in Bridgestone’s E6 is designed for increased increased distance. The inside dimple increases initial ball speed at impact, while the outer dimple promotes a shallower descent angle for more roll out. 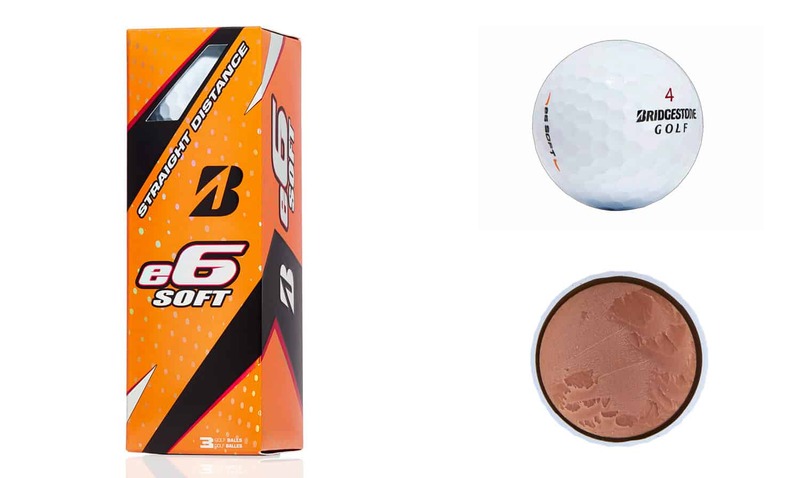 The Bridgestone E6 is the softest multi-layer golf ball on the market. 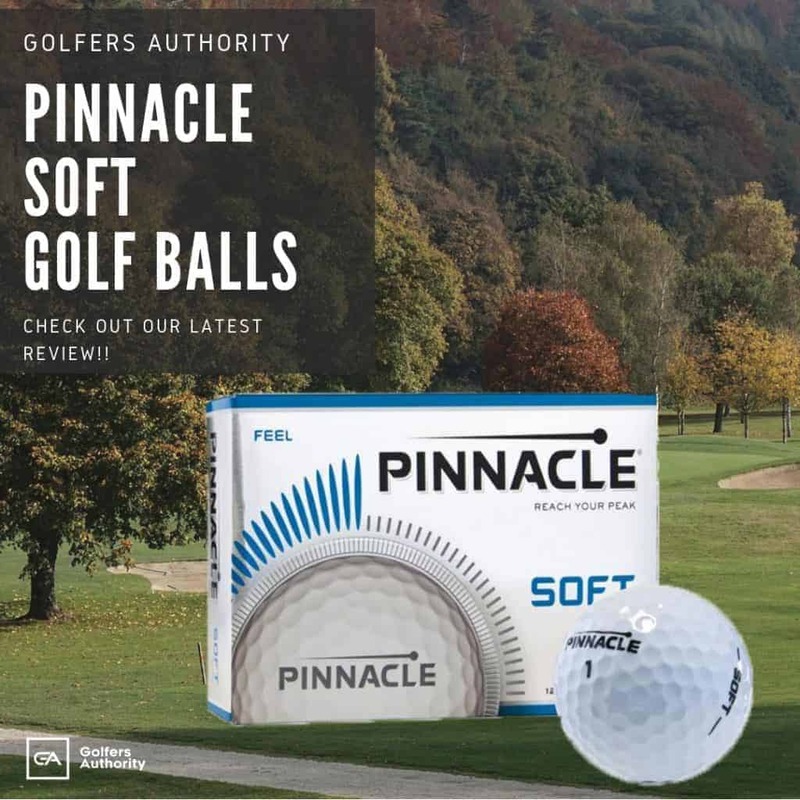 Designed with a soft gradational compression core and a soft surlyn cover, this ball is designed to produce great feel on any shot. 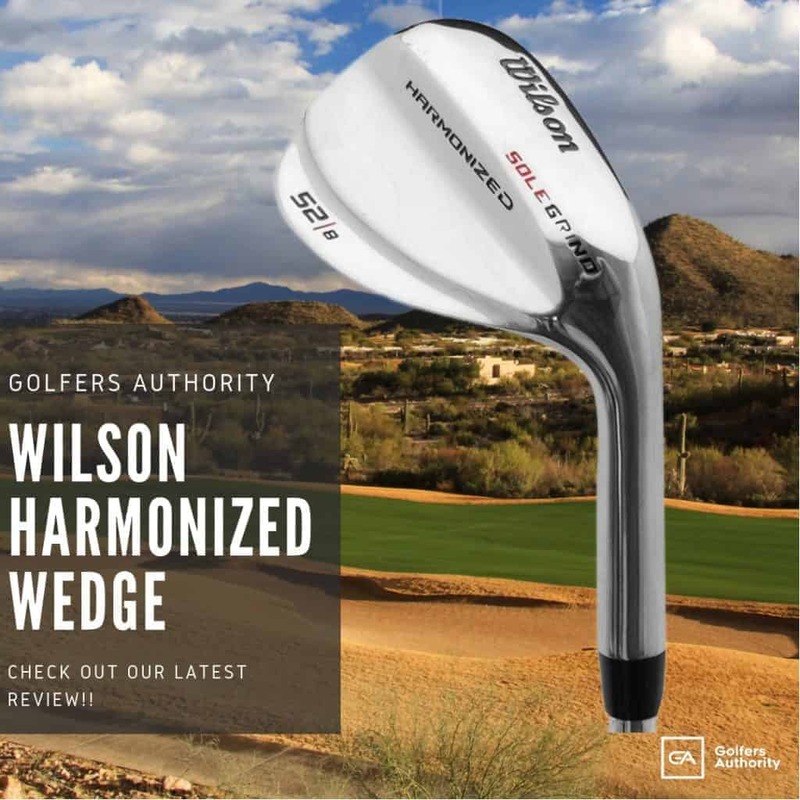 The E6 features Bridgestone’s new Dual Dimple Technology, which is designed to provided two main benefits for players. First, the interior dimple is made to reduce drag at impact and in flight, which allows for more speed and distance. Second, the exterior dimple shallows out the angle of decent of the ball, meaning more rollout and distance. The Bridgestone E6 is a three layer golf ball, whereby each of the layers are designed to provide a softer feel for any player. 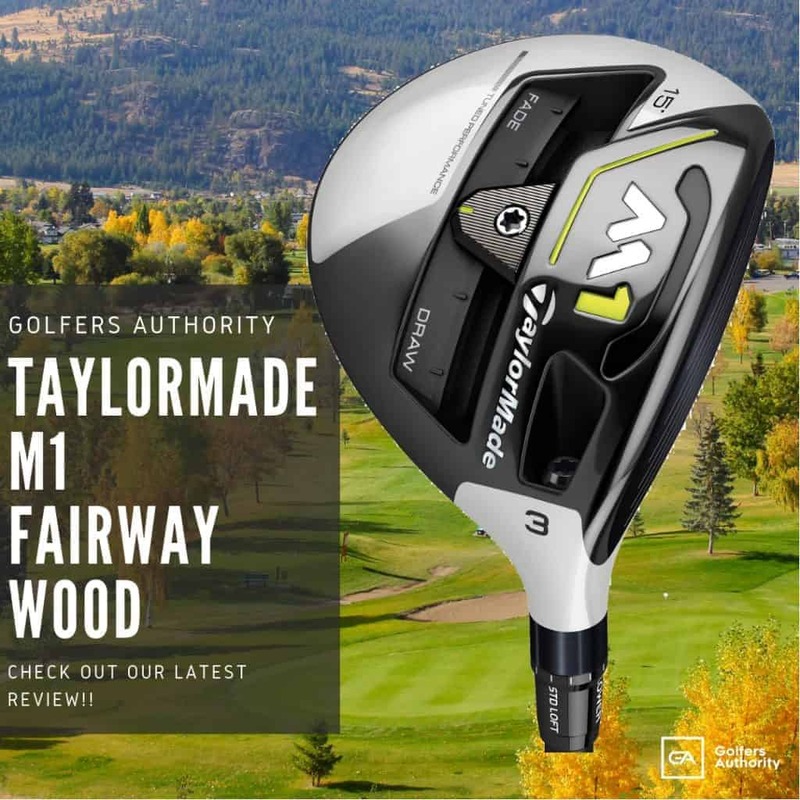 The core is designed to help golfers compress the ball, which is key to getting maximum distance. The mantle helps to soften the feel of the golf ball, but also reduces spin off the tee. 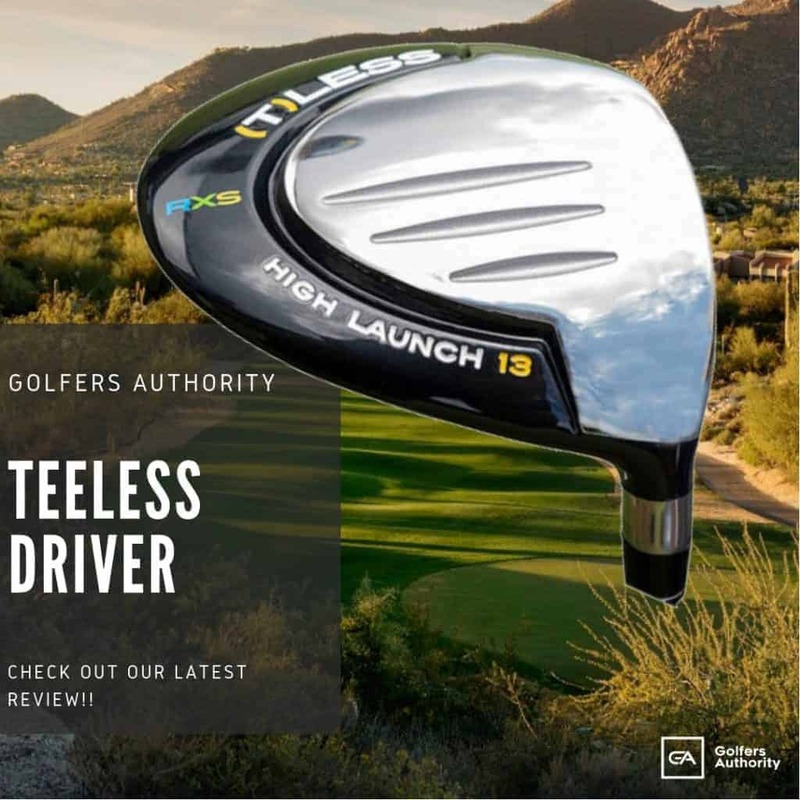 Lastly, the cover is made of Surlyn, a material typically used in distance golf balls which maximizes distance in addition to the straight flight technology. Many players like to line up their golf balls, especially while putting. 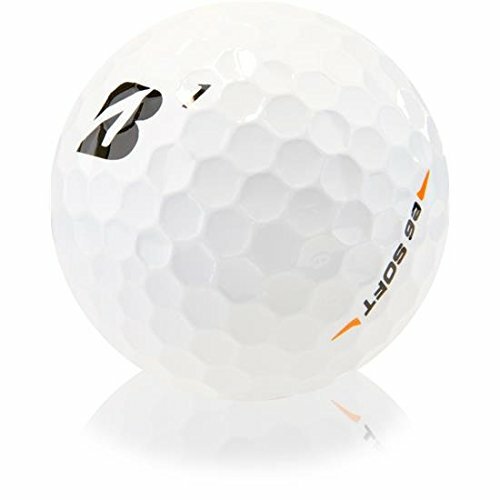 If you’re one of these players, the Bridgestone E6 features a red arrow on the cover of the golf ball to help with alignment. This is a very bold feature and, while it is not used by all players, gives the E6 a signature look. How Does the Bridgestone E6 Golf Ball Compare? 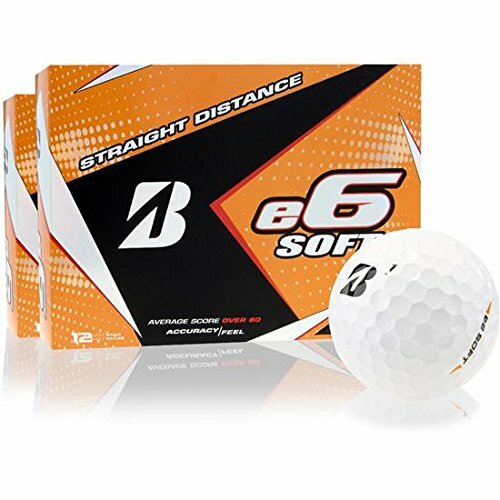 The Bridgestone E5 Golf Ball is great for players who have swing speeds of 90 mph or less, who are seeking increased distance or who struggle with getting the ball in the air. 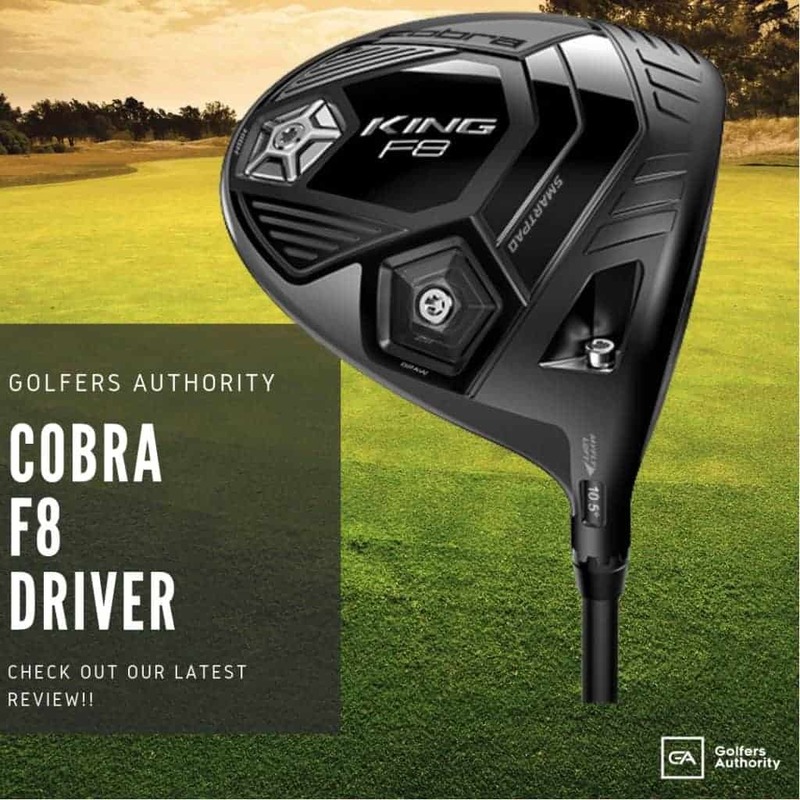 The large core and two-layer design allow for maximum spin and a higher ball flight both off the tee and into the green on approach and short wedge shots. The urethane cover and WEB design seamless pentagonal dimple pattern provide the soft feel and control around the greens we all seek. 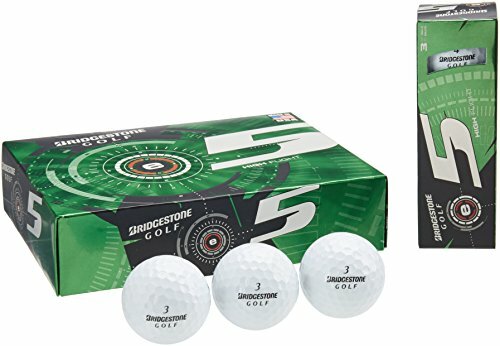 For such golfers not wanting to spend an entire greens fee on a premium ball that may not be the best fit, the Bridgestone E5 is certainly an excellent option. Should You Buy Bridgestone E6 Golf Balls? If you’re like many golfers who struggle to find a golf ball that fits their game, exploring different golf ball options is very important. 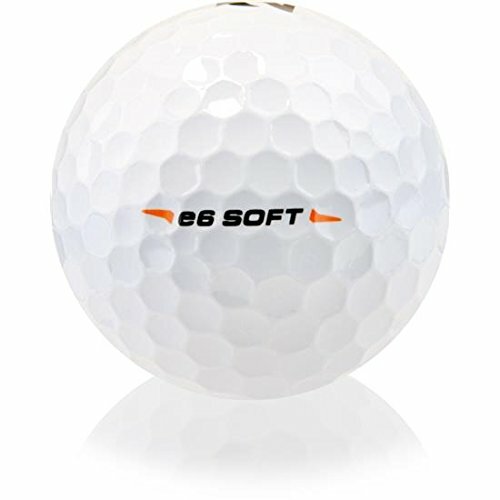 If you’re a mid to high handicap player looking for a golf ball that will increase both your accuracy and distance while also providing a soft feel, you should play the Bridgestone E6 for your next round.